Google Pixel is a range of electronic devices launched by Google Inc. These are Android OS or Chrome OS supported by cellular devices, mainly the Pixel smartphones, Pixel C tablet and the Chromebook Pixel laptops. 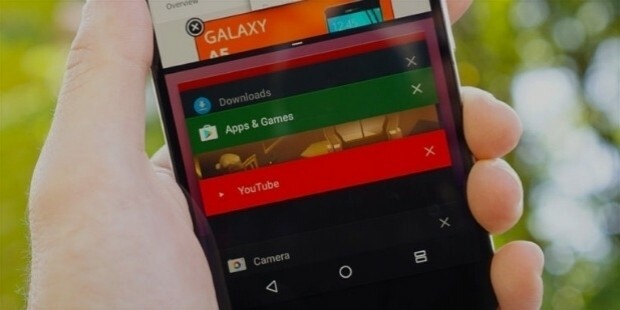 The company aims to provide users with the best experience of android devices with a product whose hardware and software are designed at the same place. This is meant to offer users a seamless experience of all the Google apps in an easy-to-use manner. 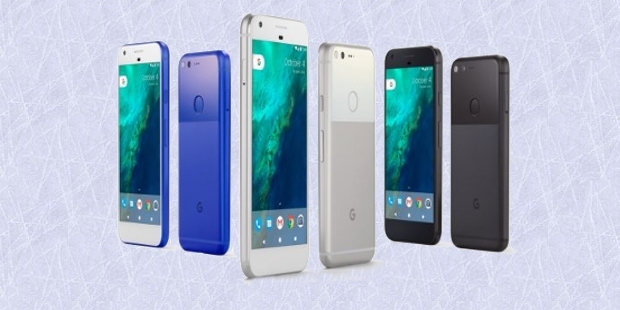 Since its launch at the start of October 2016, the Pixel-powered devices by Google are predicted to see a surge in sales. According to Luke Lin, senior analyst at Digitimes Research, the sales of the Google Pixel smartphones will be around 3-4 million by the end of the year, in three months. This is a conservative figure being given as the Pixel faces tough competition from Apple as well. Apart from its higher price range (around $600-750), the Pixel is estimated to make a big impact in the high-end smartphone market niche. 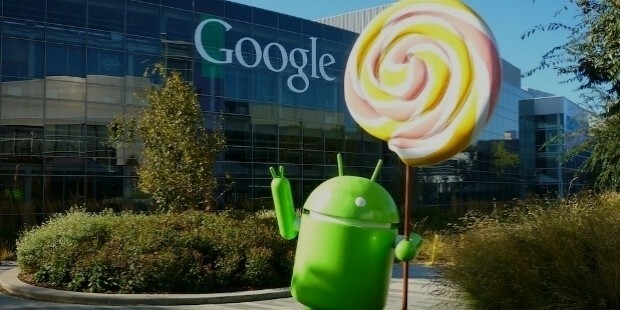 Google Inc, besides being the top search engine service provider of the world, is also known for its range of smartphone operating systems, namely the Android and the Nexus (also Nougat) operating systems which were used by major mobile phone and smart device manufacturers. 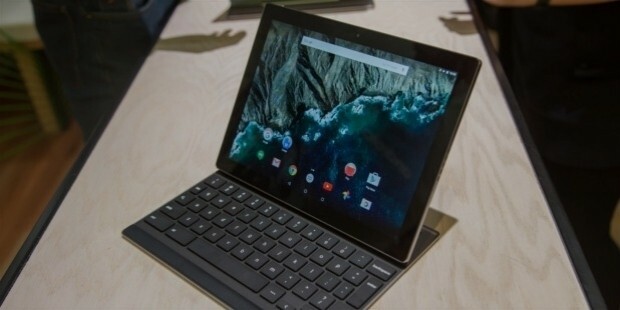 Although the Google Pixel C tablet was introduced by Google last year, in October, the company decided to launch a phone which was for the first time ever branded under its own name, although the hardware is supplied by HTC. These range of smart internet devices are loaded with the advanced and latest Google Android 7 (Nougat) OS version. 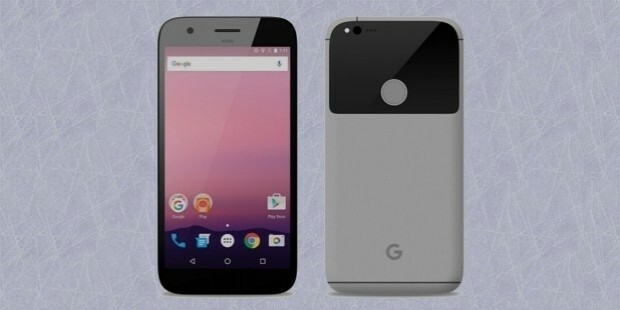 The Google Pixel smartphones come in the Pixel and Pixel XL versions, which are essentially similar products with XL having a larger screen, stronger battery as well as having a higher price compared to the Pixel smartphone. Google Inc is a multinational IT company based in the US. It specializes in internet-relevant products and services. These include search engine services, online advertising, cloud computing and a variety of software. Founded by Sergey Brin and Larry Page, Stanford University students in September of 1998, Google has now grown into a mega corporation with acquisitions of a large range of web services and platforms from online entrepreneurs. 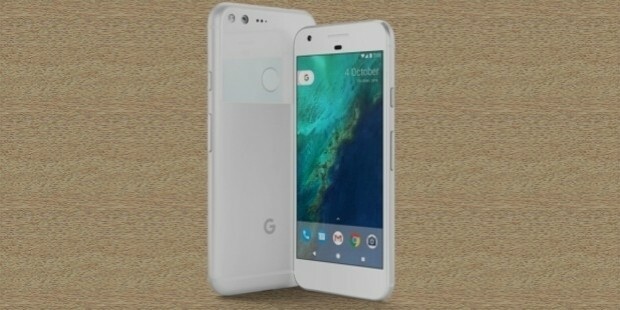 Google Pixel could very well be the competition that was needed for the monopoly of Apple products in the high-end smartphone market. 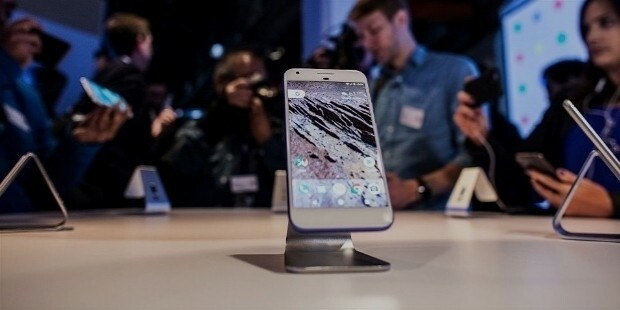 With a higher-than-normal price tag the Google Pixel might find buyers reluctant at first but if the technology holds true to its efficiency then the sales might exceed next year's predicted sales figures.